Let's be honest. Burnt ends are some of the best BBQ has to offer. The sweet, fatty cubes are a popular items at BBQ restaurants. 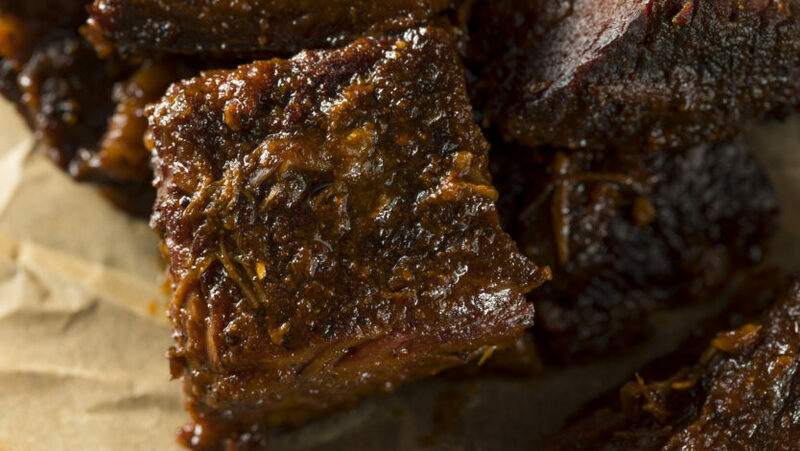 Time to take restaurant quality burnt ends and bring them into your home with this Brisket Burnt Ends Recipe. Next, cut the point off the brisket and cut the point, against the grain, into small squares that are about a ¼ of an inch in size. 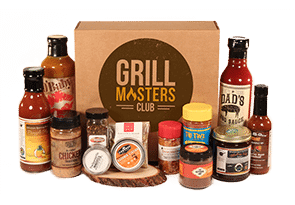 Put your cubed brisket point into a foil pan and coat with your favorite BBQ sauce recipe. Throw the aluminum foil pan back on the smoker for another couple hours so the bits of brisket become charred or burnt on the ends. 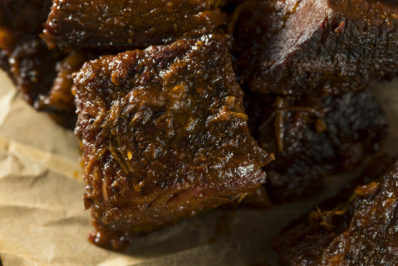 Let the burnt ends sit for 15 minutes before serving with some additional BBQ sauce.